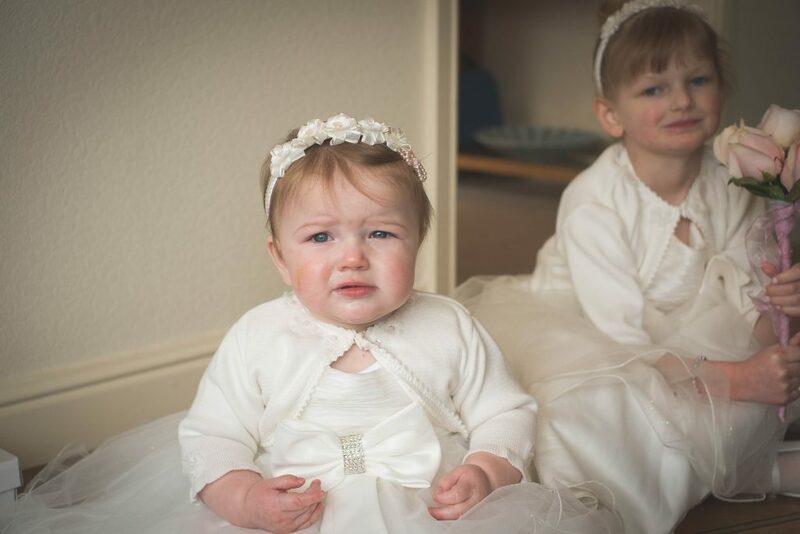 Children at weddings: Yay or Nay? 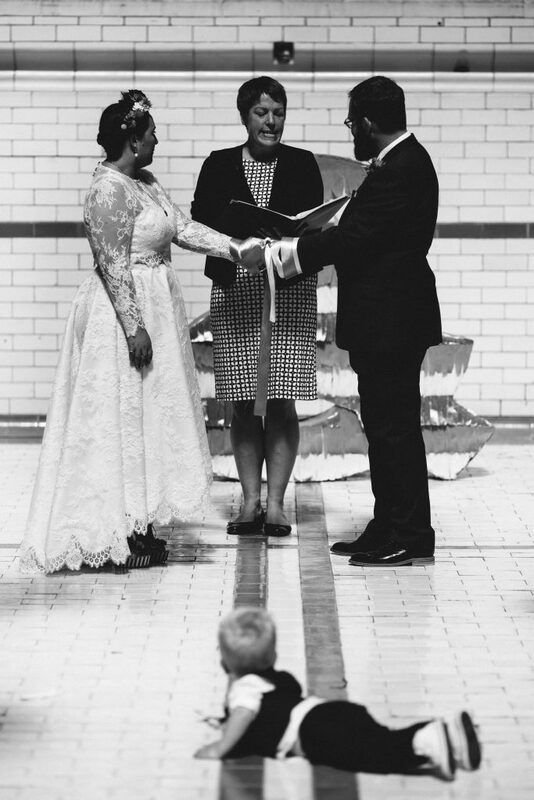 Deciding whether to allow children at your wedding can be a tricky business. Ban them from your special day and you risk upsetting friends and family. Allow them and it means possible chaos and extra expense. 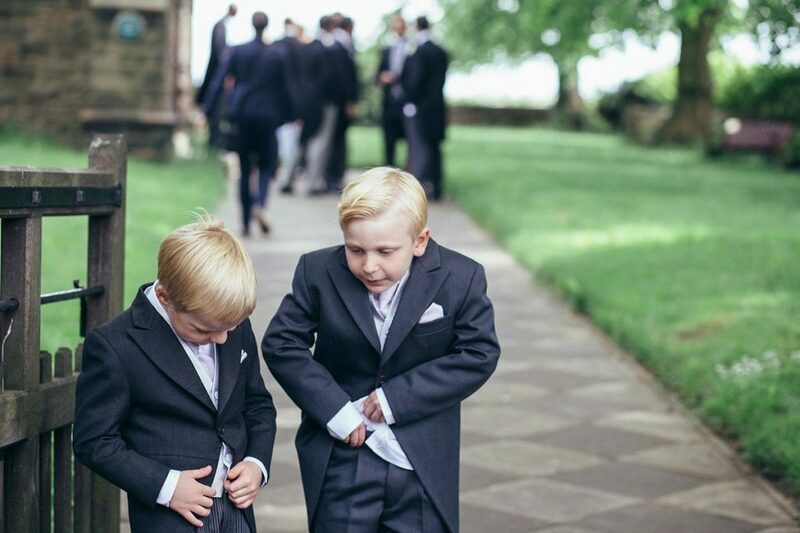 Children at weddings – yay or nay? No children at a wedding?! No doubt some of you will think us absurd for even asking such a thing! No children at a wedding? How preposterous! How inconsiderate! How mean! Hear us out. Whether you like children or not, you have to admit that they can be a bit of a handful. Babies cry at the most unfortunate times. Toddlers strop, run around and tire easily. Six to eleven-year-olds will get bored as it is a very long day. Parents will need adequate notice to sort out a babysitter or other arrangements if they are to attend. This is particularly important if your wedding is far from where they live so they’ll have to stay overnight. Usually, you don’t have to explicitly state that children are not invited on your invitations. Address your invitation to the adults and then politely give them a call to confirm. On the other hand, many brides want to include little ones, maybe even feature them. 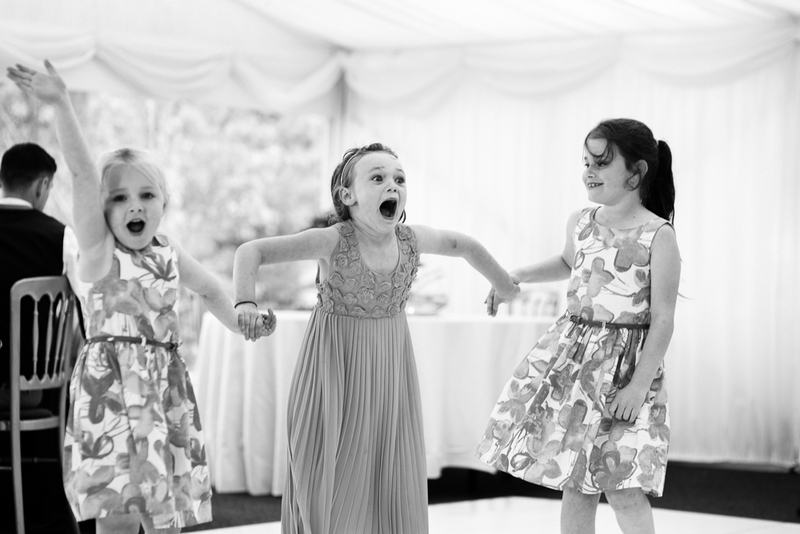 Children can be annoying but they can also be a charming, energetic and add a bit of life to your special day. They can make your wedding light-hearted and fun if you keep them entertained. A great way to keep kids occupied is to give them a special job. For example at one wedding we planned, (just before the ceremony was over), the flower girl, page boy and other young children were approached and given the special job of hiding at the top of the stairs with mounds of confetti to throw at the couple when they left the ceremony room. Like, as mentioned above, hiring them as a professional confetti thrower, giving children a task or activity to do with the wedding makes them feel special and included. 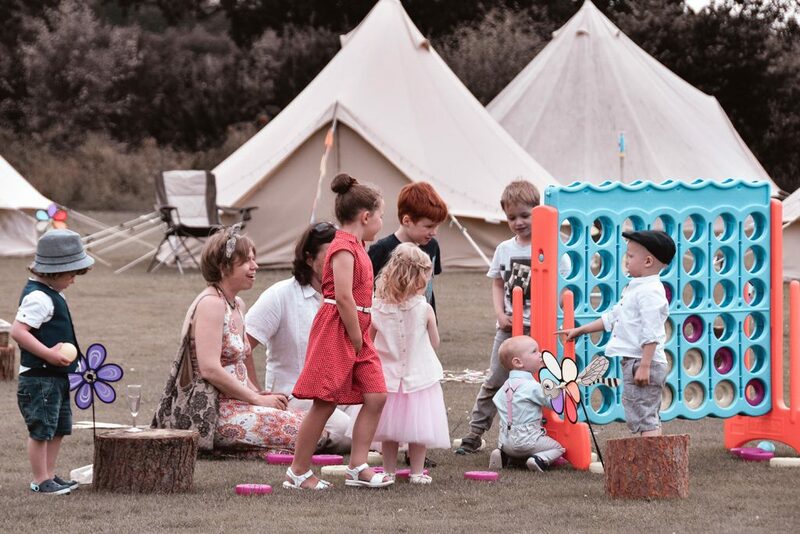 In one of the Fabulous Together wedding’s, we came up with the idea of providing the little ones of the party with disposable cameras and a list of photographs to capture. The first one to complete the list won a prize. From magicians to panto’s, dancers to Disney characters, there are plenty of entertainers out there that will keep your young guests thoroughly entertained and out of the way. As a personal note though we wouldn’t recommend clowns – the only people that like clowns are other clowns! In our opinion, it is perfectly understandable if you chose not to invite them but we think children are a welcomed addition to any wedding. They are fun, bubbly and don’t even mind what awful dress/suit you put them in (for the most part)! They provide memories of their own and though they can be stroppy and difficult, we wouldn’t regret having them there. What do you think? Let us know on Twitter and Facebook!